Save Up To $1500 Today! 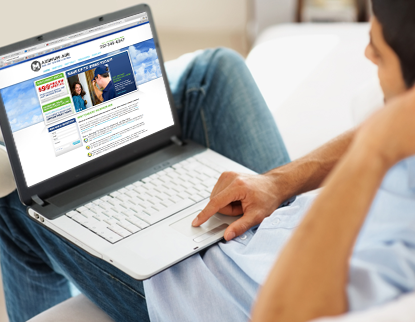 Purchase a new heating or cooling unit for your Newport News, Hampton, Williamsburg or Yorktown home. 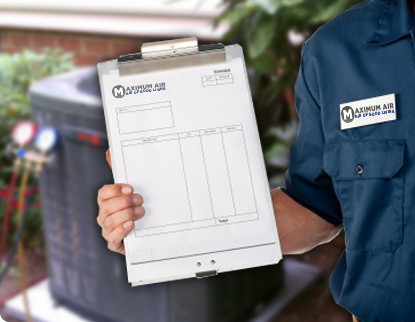 Save even more on your HVAC repair with a maintenance agreement. Stay comfortable any time of the year with Maximum Air! Maximum Air is Your High Tech Leader! 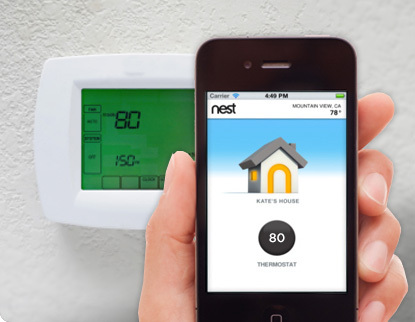 Install a Nest Thermostat Today! Maximum Air Provides Quality HVAC Services for Hampton Roads Heating & Cooling Customers. Maximum Air we strive to help our customers to stay warm, maintain their Hampton Roads heating and cooling equipment and ensure that it is running safely. We are constantly looking for ways to provide savings through home heating and cooling rebates , use of quality home heating brands such as Trane, Honeywell and Carrier, and offering rewards for loyal customers, fast and reliable heating and cooling service and more. Storm Damage To Your Air Conditioning? Let Max Help! Storms can do a lot of damage to your home or commercial heating and cooling systems. Maximum Air provides 24-hour emergency service to Newport News, Hampton, Williamsburg, Poquoson and more. contact Maximum Air for service! Summer temperatures can put an incredible strain on Air Conditioner units. Older HVAC systems can give out under the pressure. Let Maximum Air come to your home or office and take the heat off! We can even help you find rebates and discounts! Lightning strikes may be responsible for more than power outages in your neighborhood. Power surges, flying debris, overloaded circuits all play a role in your heating and cooling. 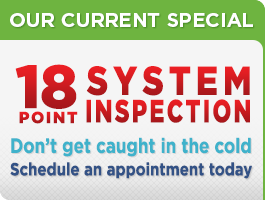 If your HVAC unit isn’t responding, let Maximum Air check your heating and cooling units for damage. We are happy to offer HVAC installation and repair services to businesses in the Hampton Roads area including Newport News, Hampton, Yorktown, Williamsburg and Virginia Beach.